Today we present a collection of chess posters with a quotes about different elements of chess: moves, free choice, conceptions, players, power and masters. Chess is one of the most complex games where everything plays a significant role. 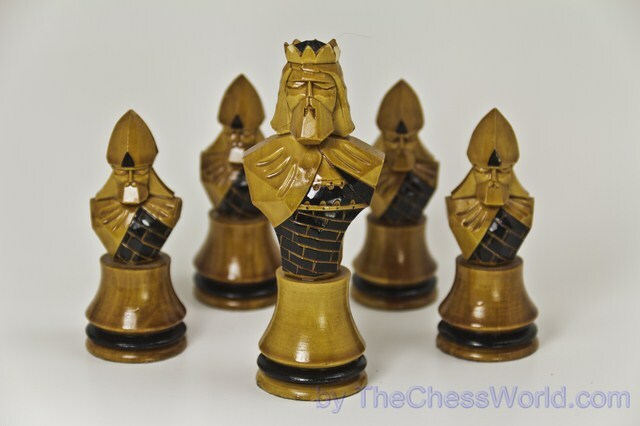 Have you ever wondered what can be the perfect gift for a chess player? Should you get a chess book or the classical chess pieces set? No, that’s too straightforward and everyone can do that. Want to get something more clever and stylish? There are thousands of chess websites in the world. You can find a site (and most likely not just one) that concentrates on any given aspect of the game: opening theory, studies, tactics, playing online, game database, etc. 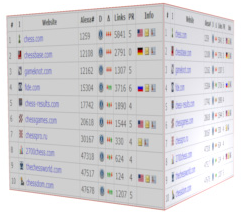 Which of these websites are the most popular in the world of chess? Let’s find out! We are continuing the series of motivational posters started last week. Today we are presenting list posters about chess wisdom shared by the greatest players: Garry Kasparov, Bobby Fischer, Siegbert Tarrasch, Aaron Nimzowitsch, Emanuel Lasker, Levon Aronian, Vishy Anand and Wilhelm Steintz. The topics are: fear, passed pawns, success, beauty, brilliancy, blitz, programs, blunders, critics, fluency. 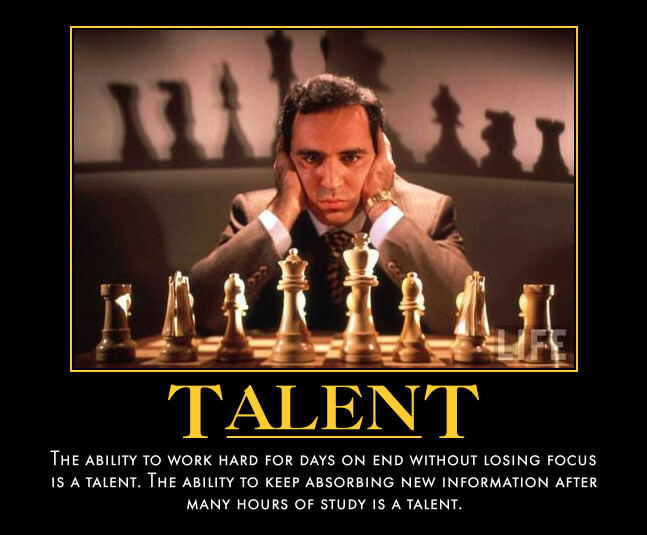 We are presenting 10 motivational posters about most important aspects of chess: training, losing, openings, novelties, chance, moves, talent, intuition, pawns and psychology. 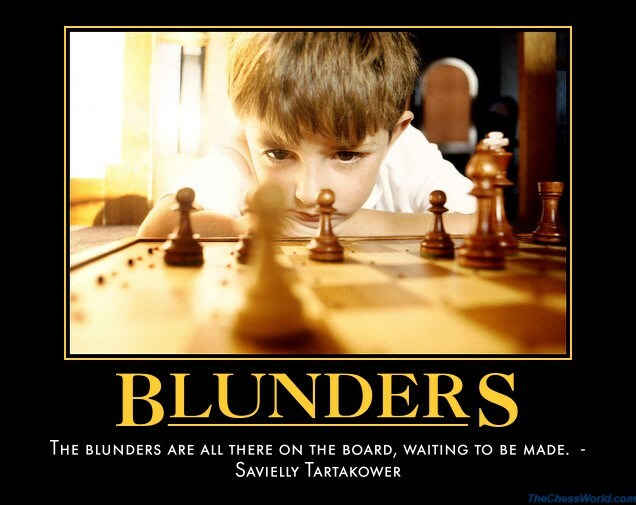 It’s is a collection of quotes by greatest chess grandmasters accompanied by images. Today we present you the 10 awesome chess drawings by Mr. Stushie. Feel free to check out his Flickr page for more amazing chess graphics and content. For example, the one you see on the right is a chess knight at school learning how to fork pieces, checkmate with his friend Bishop and complete the Knight Tour! Today I will be doing a review of Chess King Software which is actually a package that includes chess engine, chess games database and also a collection of tactics problems. The point of this review is to introduce Chess King software to the readers, discuss its features, talk about its “pros” and “cons”, compare it with other available chess programs and of course to be as objective as possible in this review. This is a part 1 of the two part review series and I will talk about basic things Chess King has to offer. Today’s post is a continuation of the Chess Art: Photographs. In other words it is of a completely chess graphical nature. These photographs were taken with Canon D60 DSLR camera and undergone some minor retouching. We would like to thank Dean Miller for allowing to take pictures of his amazing chess sets.